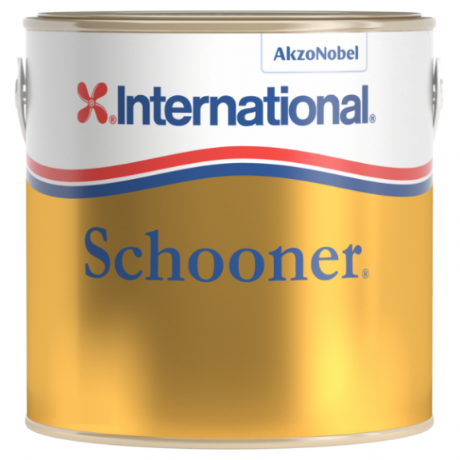 International Schooner is a traditional tung-oil based gloss yacht varnish for classic yachts, suitable for all internal and external wood. It contains UV filters to screen the sun's damaging rays for remarkable durability. Easy application! Deep, rich gloss! Warm golden colour! Excellent UV protection. For interior and exterior use.Schooner has excellent water resistance, silky application and superior self-leveling properties.